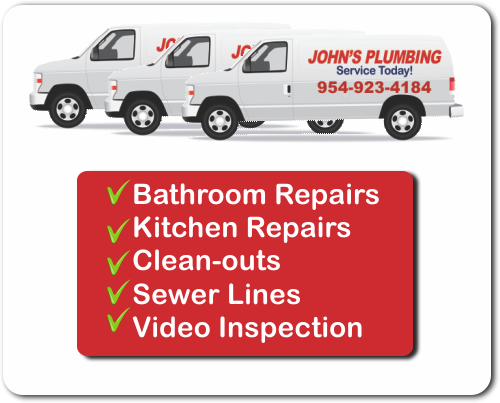 The plumbing service company that you can trust when hiring Bathroom Remodeling Contractors in Hallandale is John's Plumbing. Since 1984, we have built a reputation based on quality service and a knowledgeable team of certified licensed plumbers who will go out of their way to ensure your satisfaction in our workmanship. Whether your project incorporates modern or traditional themes, our team will give you a free estimate on any repair work to be done. 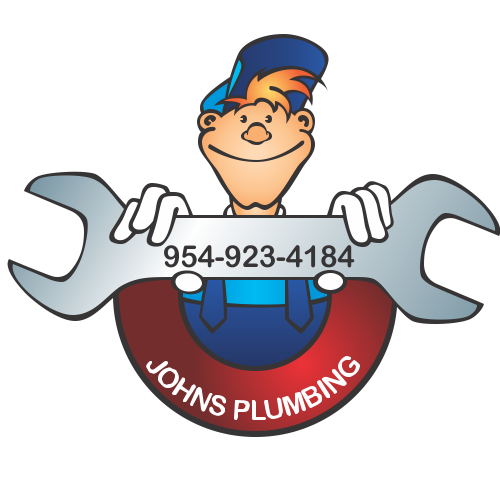 Bathroom Remodeling Contractors Hallandale - Johns Plumbing - Our Plumbers Are Ready To Help You! 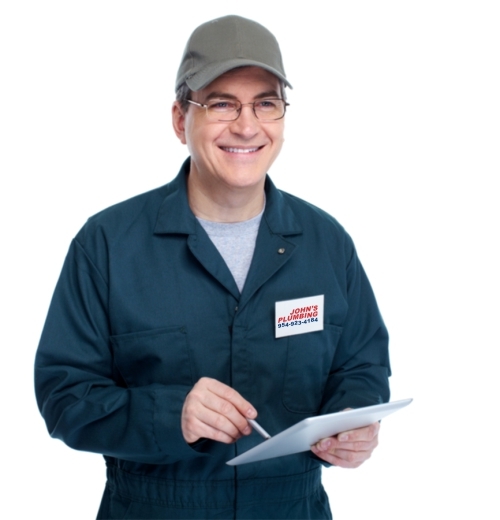 Since 1984, we have been providing plumbing services that is backed by our quality guarantee. Using Grade A materials and parts that are built to last, our team has specialized training in a wide variety of plumbing installations, helping to ensure that you see a return on your investment when undergoing a bathroom remodel. Trusted by our clients for our outstanding work and integrity of service, our highly experienced plumbers are dedicated to a job done properly when you are hiring bathroom remodeling contractors in Hallandale. Providing our quality services to both residential and commercial clients, for both new construction and remodel as well as repair and emergency services, our company is licensed, bonded, and insured. Experience our outstanding customer service and call us today for more information on one of the top bathroom remodeling contractors in Hallandale.